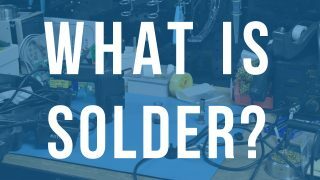 In this article we’ll talk about solder in its simplest terms for those who are interested in soldering but do not know where to start. 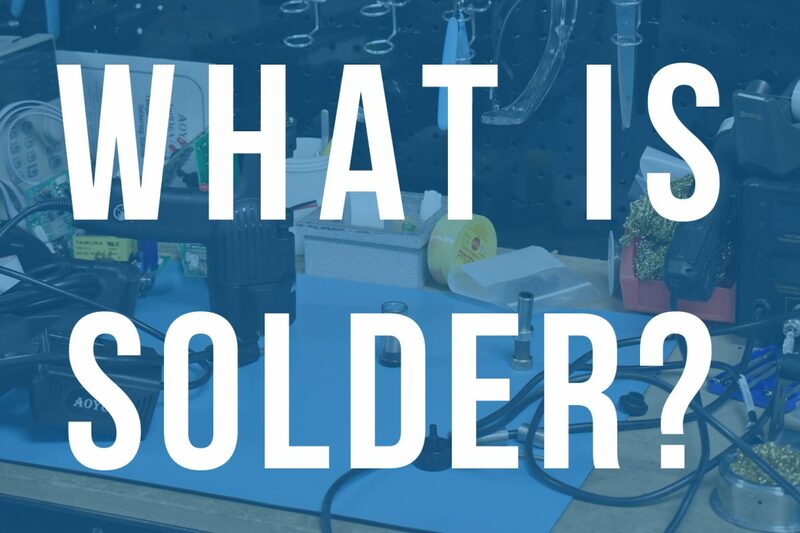 This will be part one of our Solder Series track to learn how to solder! The focus is on electronics soldering but most all of this knowledge can be applied to any soldering application. Whether its electronic components in a circuit, two pieces of pipe in a plumbing system or even jewelry findings, solder covers a wide variety of metal work! which brings us to our question, what is solder? Solder is a metal alloy (mixture of metals) that comes in a variety of forms with the two most common being solder wire and solder paste. Chances are you may have seen or are familiar with solder wire already, it typically comes on a 1 Lb spool but can be found on smaller spools or even in tubes as well. In addition, solder is available in many different alloys, each with their own unique melting temperatures and bonding properties. You may be wondering why do we use solder and not something else? Well the composites of metal that make up solder give us a relatively low melting point. Meaning, we can go from a solid wire to a liquid and back to a solid very quickly, using a simple heat source. 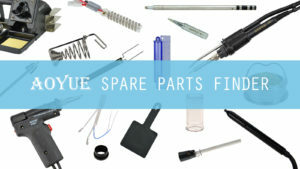 This heat source could be a soldering iron, a hot air gun or even butane and propane torches. When you heat up solder, it flows onto the connection point (joint) of your parts forming a electro-mechanical bond. Since solder is composed of conductive metals, it creates an electronic path between the parts. The combination of mechanical strength and electrical conductivity is what makes soldering such a powerful tool for making solid connections. Now we can’t talk about solder without mentioning flux. Flux is a chemical agent that de-oxidizes the metal your soldering to provide a clean surface for the solder to adhere to. 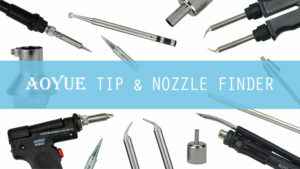 Without flux, the solder will not flow properly resulting in a weak or non-existent connection. Usually for electronics, the solder will come with flux already added, it is injected into the core of the solder wire or mixed in with the solder paste. Choosing the right solder alloy and flux for your application is crucial for obtaining positive results. Please check out our upcoming posts for choosing the right solder and choosing the right flux!